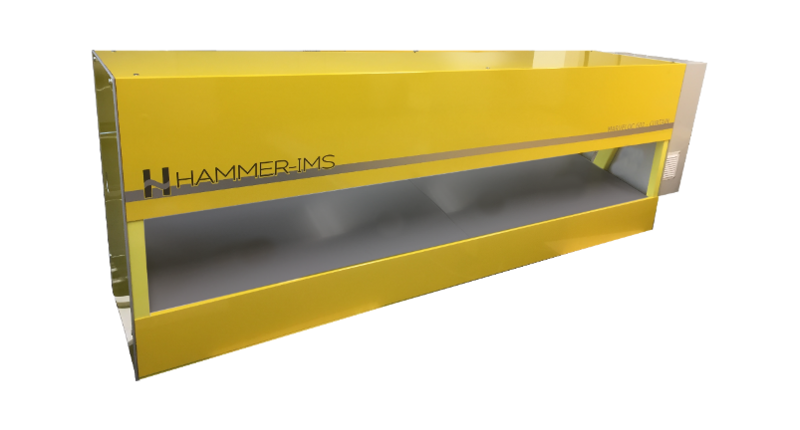 Hammer-IMS offers solutions based on their genuine M-Ray technology for thickness measurement of construction base materials. M-Ray is a clean alternative technology to X-Ray. The multi-measurement-head nature of the solutions of Hammer-IMS enables you to spot deviations in your production process at the lowest latency. Check out the Marveloc 602 - CURTAIN products within the scope of our M-ray technology.